Lorraine Hansberry never finished several early attempts at playwriting. In 1956, however, she began work on a drama about a black family's attempt to buy a house in a "white" neighborhood that did not want them. This time, fired by memories of how a similar experience had scarred her own family, she completed the play. Titled A Raisin the Sun, it opened on Broadway to glowing reviews in March 1959. 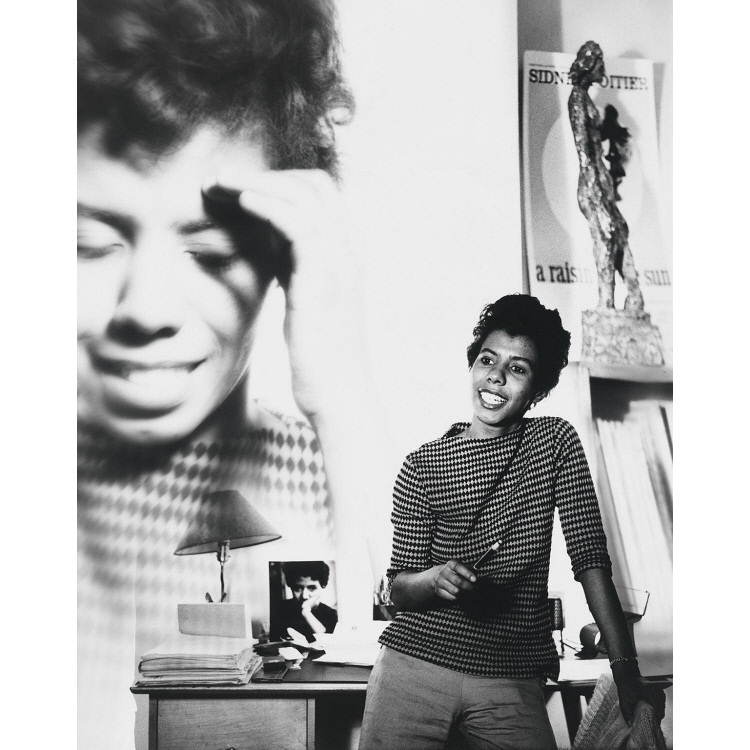 The following month, Hansberry became the first African American playwright to win the coveted New York Drama Critics' Circle award. A longtime civil rights activist, Hansberry soon emerged as an outspoken supporter of the movement's increasing militance. Declaring that African Americans had "a great deal to be angry about," she warned that chaos could result if the federal government failed to move decisively to combat racial injustice.